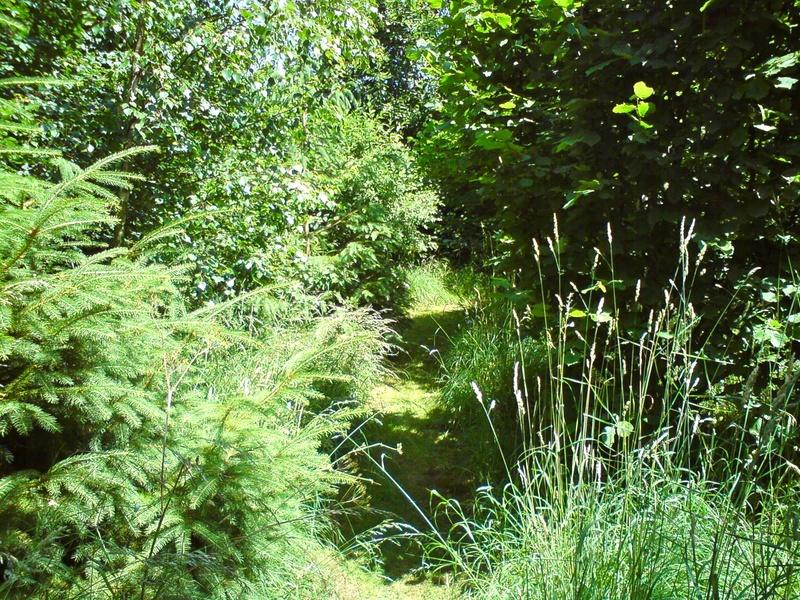 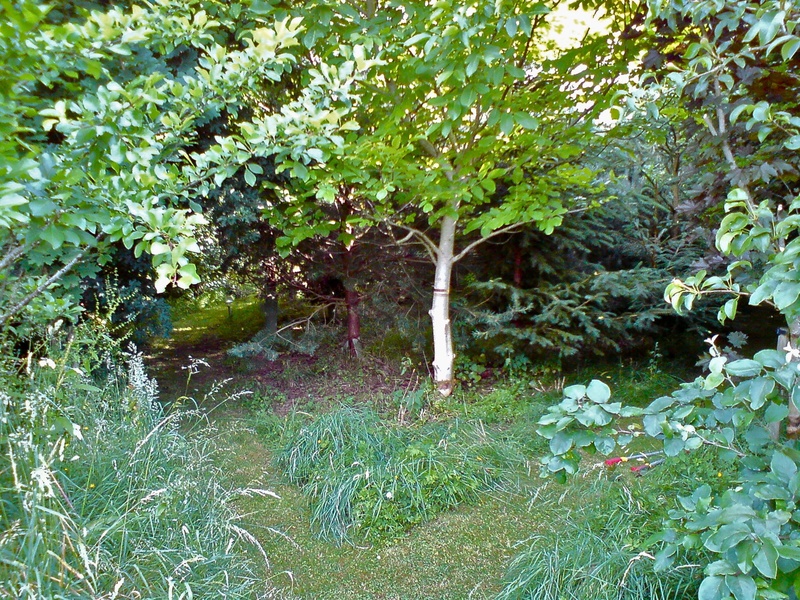 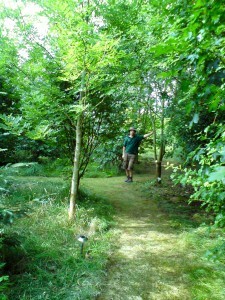 This client had a small glade behind their back garden which they had inherited. 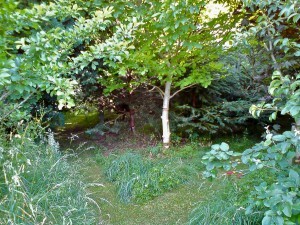 It was unfortunately over planted. 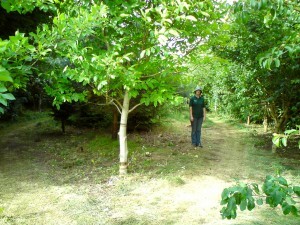 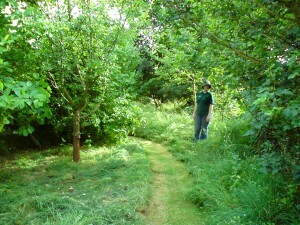 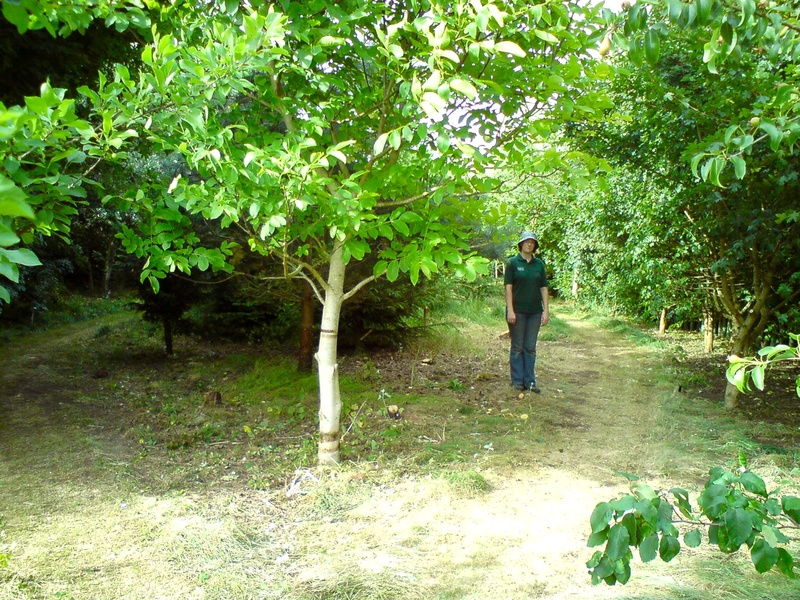 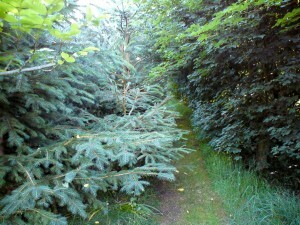 It needed thinning out and some of the trees needed pruning and shaping. 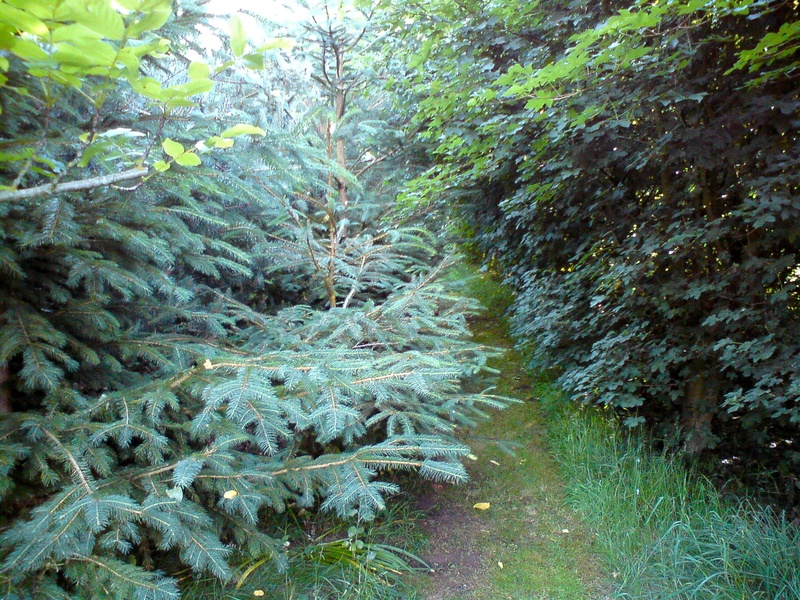 It was hard work but very satisfying!